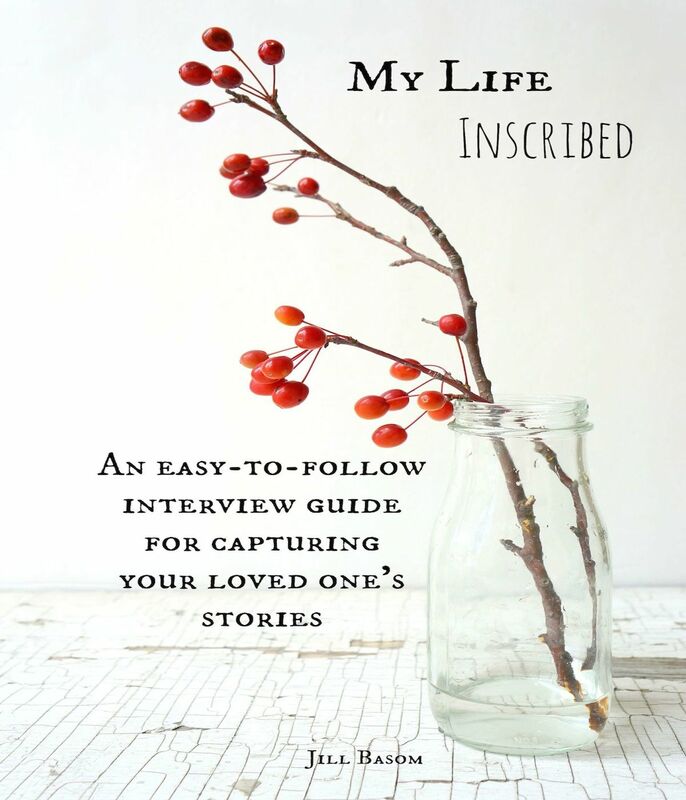 In the spirit of gratitude this month, I am giving away a gift over at facebook. 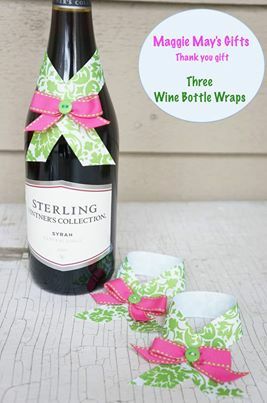 Whether you are the host or the guest this Thanksgiving, you are sure to need these wine bottle wraps to spruce up your table wine or your hostess gifts! All you have to do is come on over and “like” us at facebook.com/maggiemaysgifts and then “like” the giveaway post. One of you will receive these three wraps in the mail just in time for Thanksgiving!